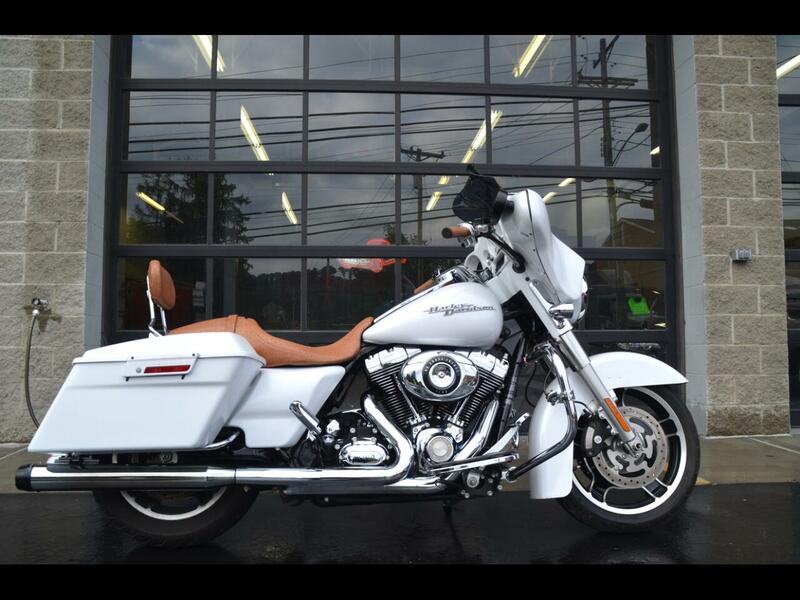 Used 2011 Harley-Davidson FLHXI for Sale in Indiana PA 15701 AutoSport Co. This garage kept 2011 Harley-Davidson Street Glide is in great condition and runs and drives out, as it should. If you have any questions please feel free to call Terry at 412-973-0100. This Motorcycle is on consignment and is not owned by Autosport. Message: Thought you might be interested in this 2011 Harley-Davidson FLHXI.